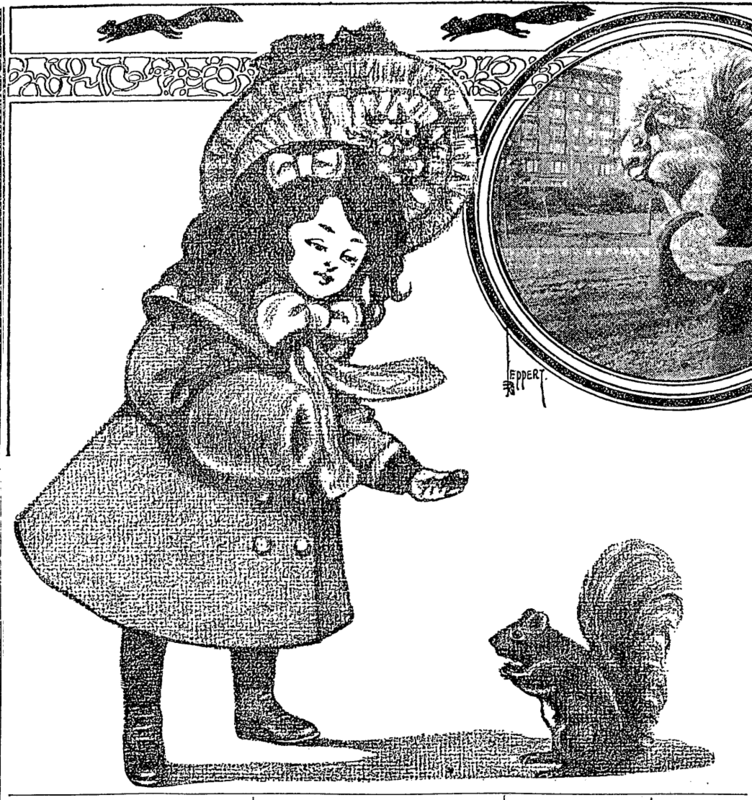 Historian of science, technology, animals, and the environment. 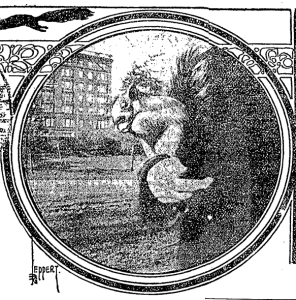 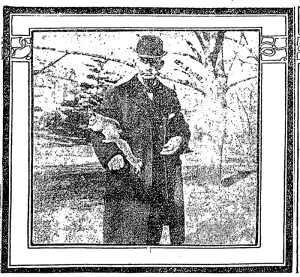 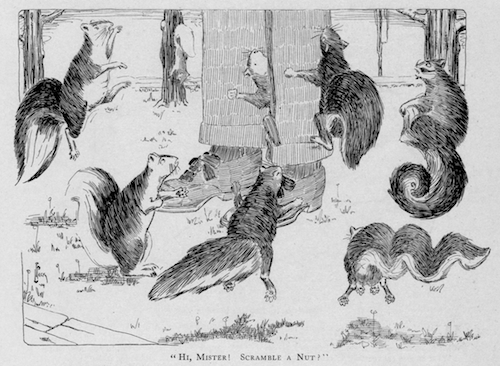 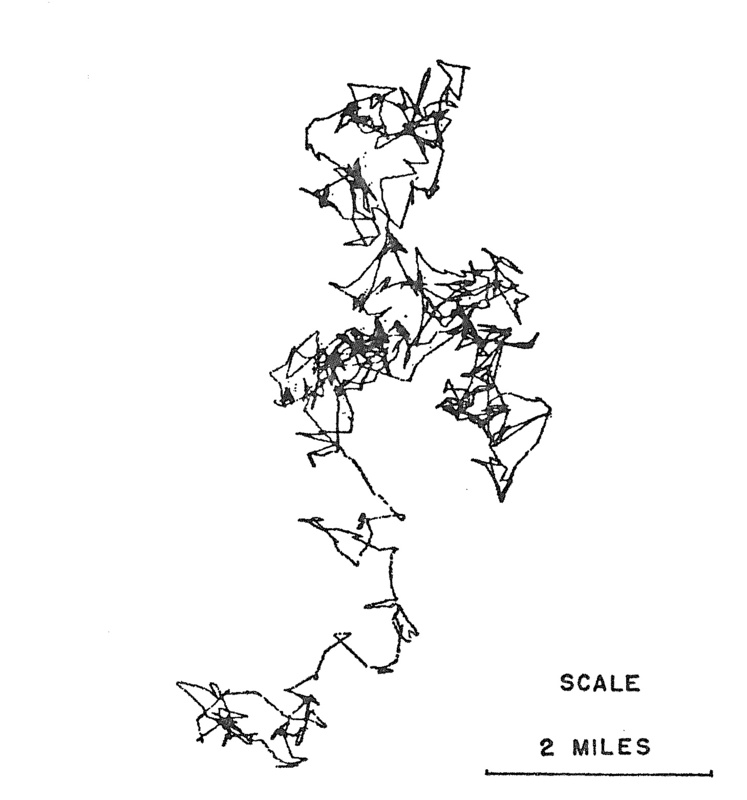 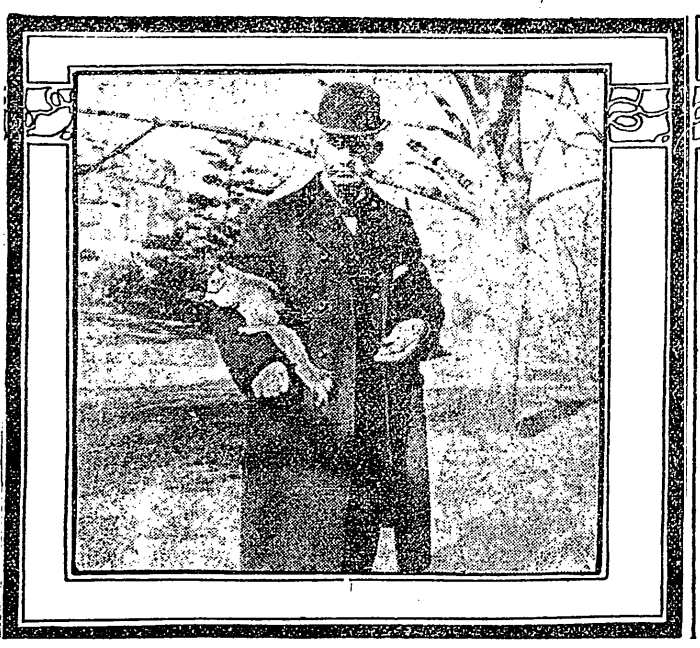 Below are some wonderful images of human-squirrel interactions in urban parks around the turn of the 20th century, found in a Dec. 4, 1904, article in the Washington Post titled “Squirrels Come at the Bidding of Stranger in Central Park: Every Day He Is to Be Seen Holding Communication With Them and Giving Out the Supply of Nuts and Dainties Which His Generosity Supplies.” The gentleman in question is depicted in the two photographs at the bottom; the illustration of a girl feeding a squirrel captures perfectly the ideas about charity that guided humane understandings of squirrels and certain other urban animals, such as pigeons, at the time. My review of Greening Berlin: The Co-Production of Science, Politics, and Urban Nature by Jens Lachmund is now online at H-Soz-und-Kult. 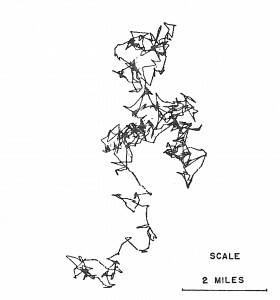 Lachmund’s book is a fascinating account of how West Berlin ecologists helped create the new field of “urban ecology” in the rubble fields left behind by World War II.